We are currently looking for a Restaurant Manager to join the team at a 4/5-star hotel golf & spa resort. 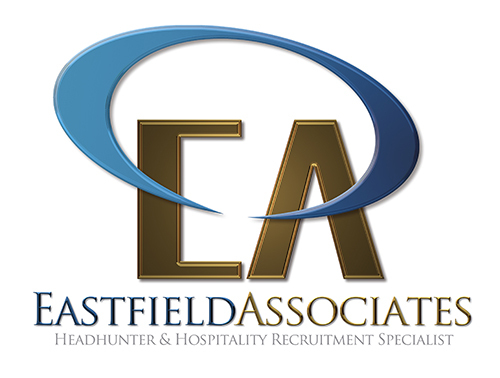 You will be working in conjunction with their Operations Manager and taking responsibility for all operational aspects of their restaurant. This is a great opportunity to progress, as the hotel will be reopening having had a complete refurbishment. You will lead the team from the front and by example. You will ideally come from a quality background as the hotel is at the high end of the market.